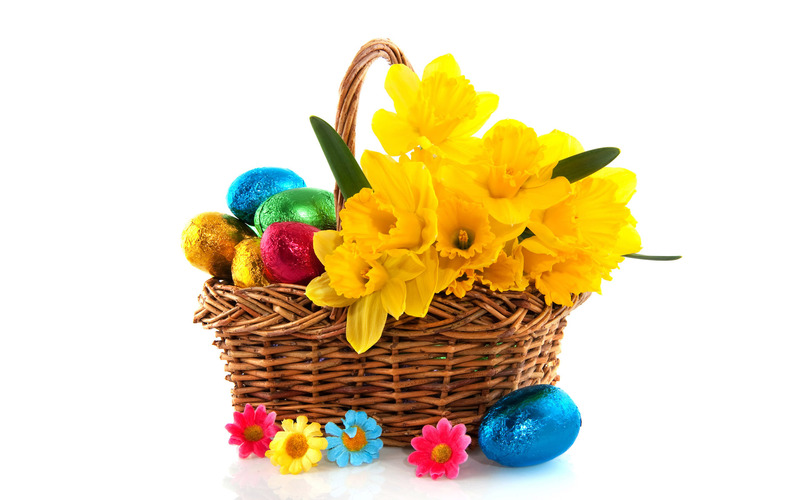 Spring basket with chocolate eggs and flowers. This year in the state I reside, spring arrived two weeks earlier than the norm. The sections of Oklahoma where I have lived usually see the very beginning of spring at or a little after the Spring Equinox; this year March 20th. Seventy degree weather before the Spring Equinox is very rare. I do not remember weather this mild in March throughout the years I have lived in Oklahoma. Many Oklahomans, who I have discussed this odd March weather, recall similarly. All of us, however, are smiling because the weather has been unusually mild for the entire winter 2012 – 2013. Our March weather has been unpredictable because of its unusual warm pattern. March weather is usually very cold with inclement weather. As I write this, it is a beautiful warm sunny day of 75 degrees; truly amazing! I am optimistically predicting the Easter Egg Hunts on Sunday March 31st for Oklahoman Christian families will be a fantastic sunny warm day like today; none truly know what the weather will be in The Sooner State, could change by then. March 8th I was introduced to a brand new website from a good friend of mine who I completely trust. This opportunity website is called JubiRev, “the marketing arm of JubiMax.” This site has been specifically designed for “all income levels;” open to everyone. Those behind the scenes at JubiRev want to truly help others become successful without feeling any financial strain; even if in the past burned by other multi-level marketing or online business opportunities like they have been. This is very exciting; especially from a business and economic view. The JubiRev accounts are free. There are no sign up or start-up charges; zero hidden fees. Right now, JubiRev is in the Pre-launch phase, but once it officially launches, the expected profits will begin rolling in making JubiMax’s leading profit revenue sharing aspect worth having a JubiRev account (all JubiRev accounts will receive a share of the profit revenue sharing). There is no sponsoring requirement; granted if you sponsor others you will receive more plus bonuses. The level of participation is completely up to the participant. Much is still being added during their Pre-Launch: if you find JubiRev interesting, please click here. It is worth looking into. I am also busy updating my bookstore and adding a new Featured Selection. I have deleted some banners and content on our Welcome page that was no longer available, current or the company involved asked for removal. More of course will be added to maintain a large diversity in Alicia Harrell’s Bookstore and more website. Undermining Alex is scheduled to be published sometime this year. There is much involved. I will continue to give updates about this Science Fiction sequel to Just Alex. Thank you for visiting my blog site. It is a pleasure to share my interests with others. I try to share useful, helpful, interesting and entertaining content. All feedback is welcome. I am a firm believer that we can learn from each other. Happy March and Spring everyone! Having a positive Internet Presence matters! 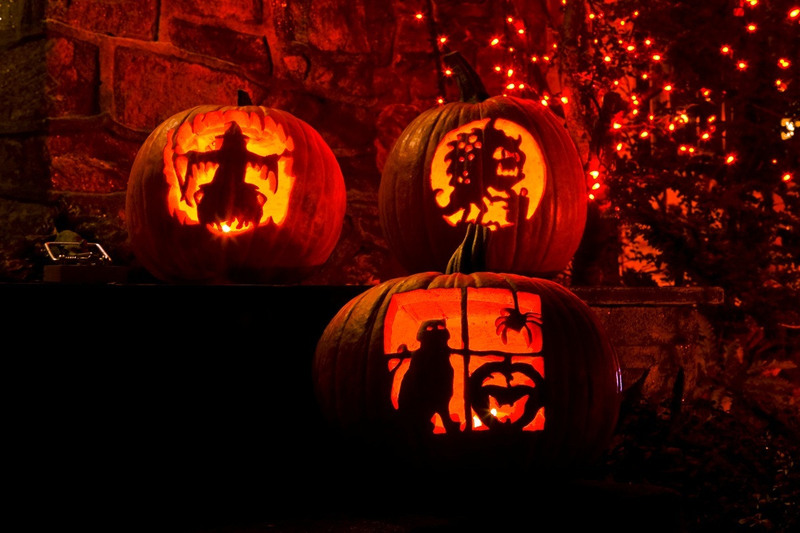 These are some creative jack-o-lantern ideas for this All Hallows’ Eve! September and October have been very fast paced months for me. Things are really rocking, rolling and cooking in my personal universe! Not a whole lot of time to catch my breath, but I am accomplishing much online and off. 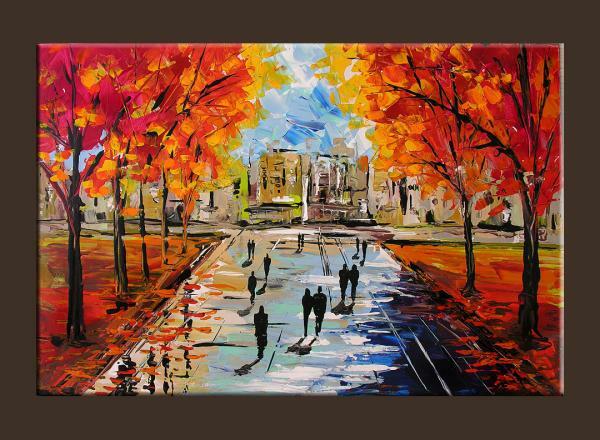 What a wonderful autumn! September 2012, I learned more about Internet Presence, the pros of having one. I found out there is still a whole lot to learn. At any time, one can improve one’s Internet Presence. It is never too late to do this and best not to be lackadaisical if you already have a business, blog or official website you are becoming known through. Improving or creating an excellent Internet Presence does take effort, time management and dedication. There are numerous ways to accomplish a great Internet Presence. In this blog, I have decided to share some of the methods I chose for this purpose. Social Networking ads through social networking sights like LinkedIn and Facebook are a quick way to gain Internet Presence. The whole idea behind Internet Presence is for people to know about you and what you do as positively as can be generated. Social Networking sites who offer ads make certain their ads are excellent for they want to look good at the same time you do as a way of convincing others to use their ads. This method has ad costs; same with Google AdWords. I do not recommend paying for online ads of any kind if one has a small or tight budget. Ads can get expensive. Another great way to gain Internet Presence is to get involved with a Traffic Exchange program like Profit Clicking offers where one gets paid for advertising by purchasing ad packages and having one’s website listed at no additional charge in the Traffic Exchange aspect. Increasing one’s Internet Presence can further be achieved through an affordable online advertising method like the one offered by Eimimo. These two as examples have worked for me, and generated more traffic to my online bookstore’s website which of course is the goal behind using these. A unique avenue toward gaining better Internet Presence is to join something like STIFORP that for the price of membership has excellent online business tools. STIFORP’s online business tools include fantastic customizable landing pages that one can use to professionally direct traffic to one’s websites. These landing pages are very useful for Traffic Exchanges, blogging, online advertising and Social Network sites where you wish to give an introduction about your website before directing others to it. Generating videos on sites like YouTube and blogging on websites like WordPress are common methods to gain Internet Presence. If you have a business website, getting your site listed on key sites like Alexa.com is also highly recommend for a superior Internet Presence. If an author, creating an author’s page on Amazon, Google Books, Goodreads and like sites is a super method to increase one’s Internet Presence. Alicia Harrell’s Bookstore has available a Featured Selections page to ensure free Internet exposure for participating authors. Many freelance writers, including myself, write for sites like HubPages, Examiner, KnowABit and Yahoo!Voices in order to increase one’s Internet Presence. The nice thing about websites like these is they have a way to pay their participants for writing articles. There are quite a few sites looking for online freelance writers that have a pay-per-view payment method. Some pay better than others. In my experience, it is best to write for only four like these to avoid negative time management issues. You want to choose sites you plan to write many quality articles; the more you write, the greater your pay-per-view payment received. The key is to become positively noticed on numerous websites without spoiling your brand. Your official, blog or business website content and how your site looks overall matters in the Internet world. Visitors will ignore something seemingly shoddy or has questionable content. You want your online appearance on any site to be professionally outstanding – be something someone would tell others. One’s positive Internet Presence depends upon on how one’s website initially looks the minute a person clicks onto your site (does not matter what kind) – the first seconds of viewing are crucial. Having an exceptional landing, home, profile or welcome page is extremely vital for a successful Internet Presence as well as official, blog or business website. Your online appearance can make or break the level of Internet success accomplished. There are advantages of having a strong professional positive Internet Presence. Happy All Hallows’ Eve on October 31st and enjoy today!